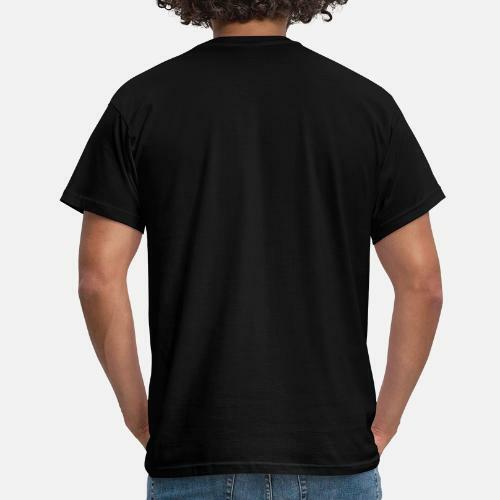 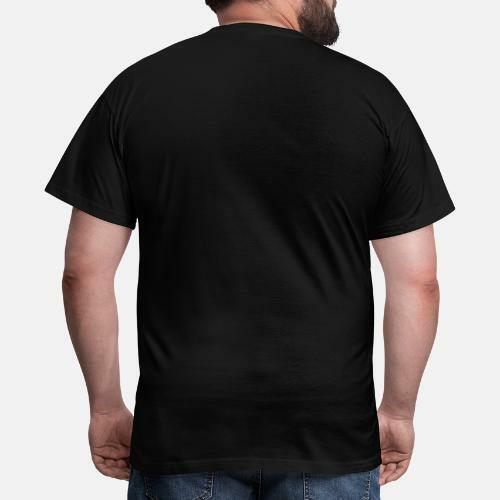 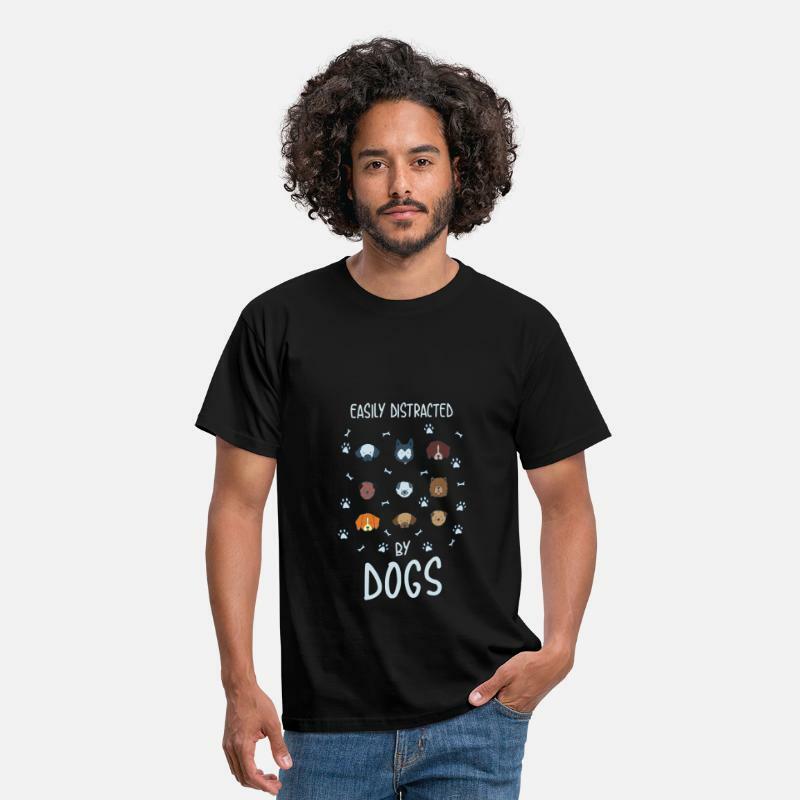 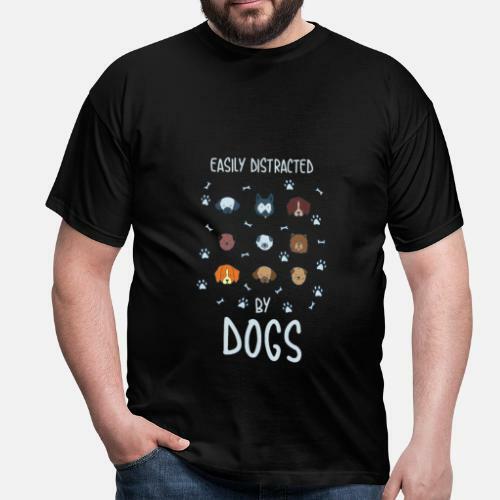 Show your dog mate proudly in this slightly distracted dog shirt. 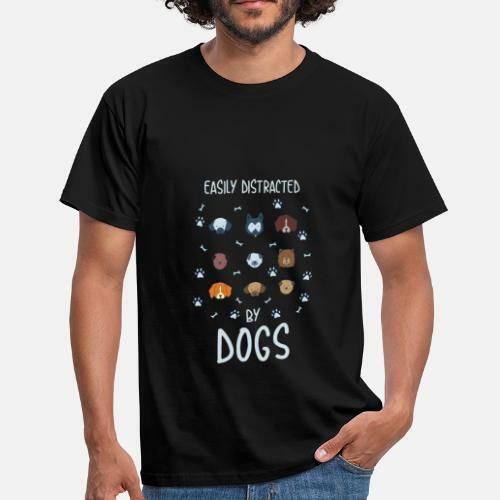 It makes a great gift for the dog lover in your life who loves funny dog t-shirts. 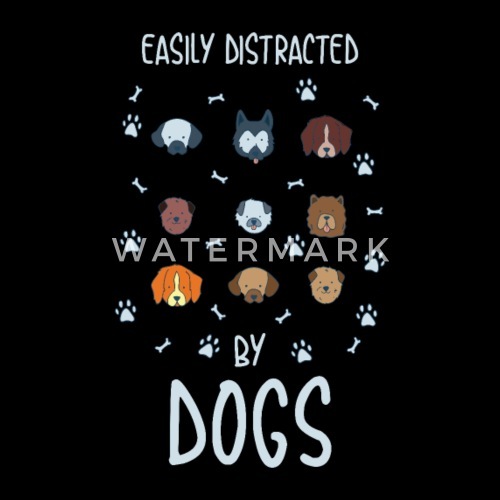 T-shirt design "Cocker Spaniel T-Shirt" "petcontest"